What do we like about fashion accessories? There is no longer one style being in or out of fashion and neither is there a particular trend that one must follow. The beauty of accessorising is that you can create your own unique style by blending, for instance, vintage-inspired accessories with today’s modern trends. From hats popular in the first half of the 20th-century, to flapper style shoes, flamboyant costume jewellery, box handbags, long strings of beads, chandelier earrings, and Lucite clutch bags, if you like to blend the past with the present, create your own fashion signature and combine your attire with vintage style accessories. You can accessorise tastefully even with the simplest shift or A-line dress. 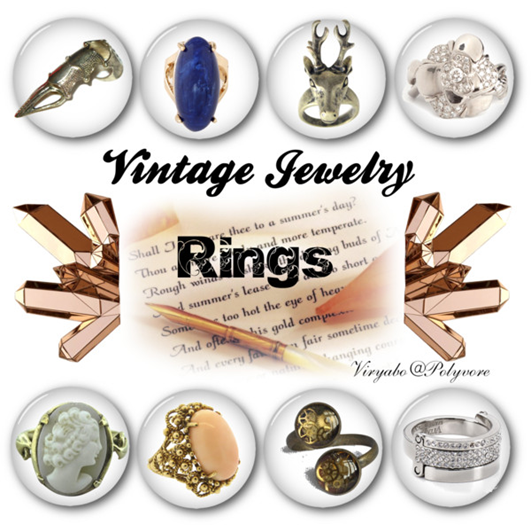 The powerful statement that vintage style accessories give when worn with simple modern clothing, is the common thing that binds vintage fashion diehards and enthusiasts. Stylish women want a deviation from the dominance of designer labels and high street fashion and know that clothes can be simple and understated, but with the right accessories, any ensemble can look chic, and sophisticated. Vintage inspired accessories are good for creating this look. If you are not quite sure of how to put it together, search for ways to accessorize the ‘old-fashioned style, chic and elegant. There are so many illustrations, photos, and pictures of fashionable women of the 1900s to the 1960s online. You can draw inspiration from these and old fashion and style magazines, and brochures. What Accessories Should You Be Looking For? You’ll first need to know what look you want, classic retro, bohemian or swinging? But then it doesn’t matter what look you want to pull off. You will find that having a few of the pieces in your wardrobe will help you add style to your entire outfit. To know what fashion accessories to consider buying, check out fashion accessories inspired by designs that were created nearly a century ago. Pull off a classic look with a Cloche hat, cross-strap shoes, or a collaret. Evening purses "encrusted" with mother-of-pearl, sequins, exquisite beads and rhinestones. Fashion accessories are what makes dressing up complete and powerful. A unique accessory makes your choice of clothing look good, stylish, polished and totally “whole”. They add sophistication to apparel and many fashionable women have created their own bold fashion signatures just by being particular about their choice of fashion accessories. Vintage inspired fashion accessories can be bold and daring, opulent or simple, but basically, wearing the style is considered chic and classic. Just as some fashion accessories inspired by antique and vintage styles come in the most unique hues and colour combinations, others come in calmer earth tones, antique metal colours, and intricately designed works typical of an era that took fashion and style quite different from how we do today. And because today's trends lean towards the mid 20th-century styles, many fashion conscious women are quite satisfied to make their choice amidst hundreds of vintage-inspired fashion accessories found in the online market.